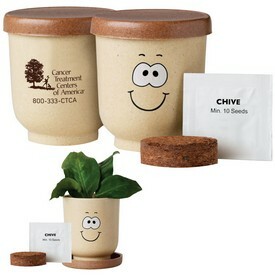 Customized Garden Supplies are exclusive business promotional items that our company offers. 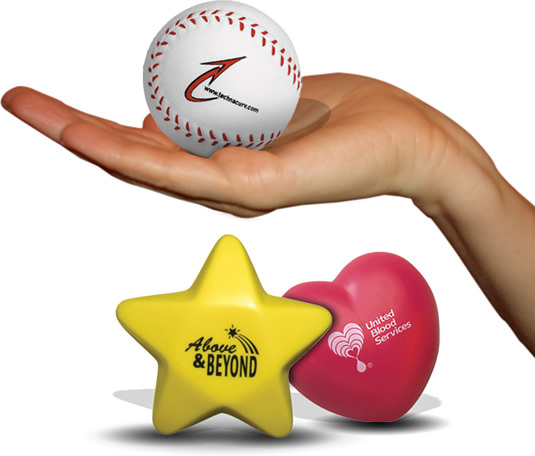 We have a wide range of promotional garden items for your customers, all made with innovative and high-performance tools. 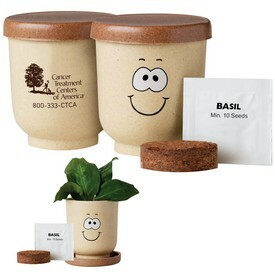 If you want fast business growth using branded merchandize products, then promotional gardening supplies are perfect for you. 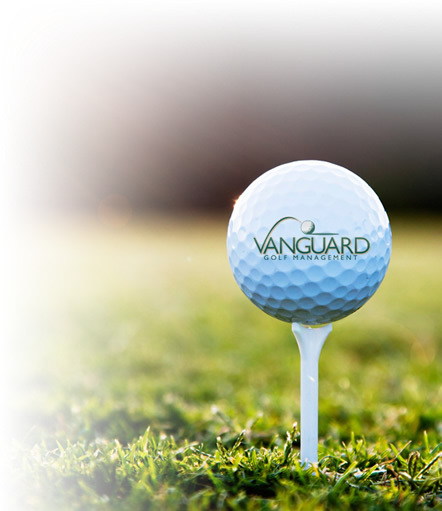 Customized garden supplies have been manufactured to perfection so they can provide durable use for the clients. 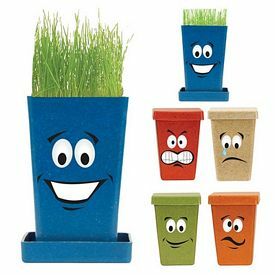 Promotional garden tools always lead to a good or positive business reputation. This is why our customized garden supplies should be your choice as these promotional garden accessories are built to the highest level of perfection in order to provide your customer with a reliable custom product. 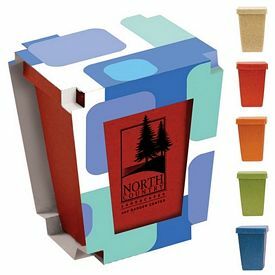 Use these Promotional Garden Supplies customized with your business logo for utmost business success through brand recognition. Our logo garden supplies category features a wide range of options so clients can grab the best products for their business marketing. 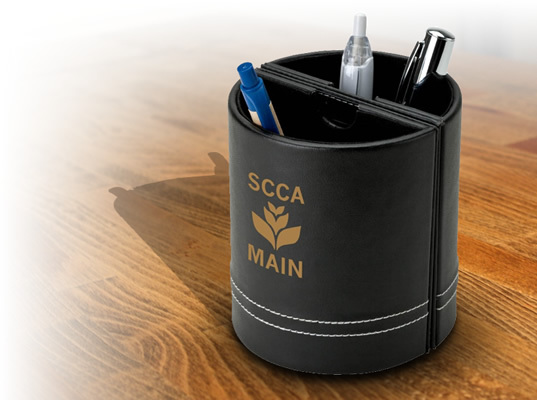 Our company has a reputation of being an affordable service provider for the different promotional items we offer and with our customized garden accessories we have kept our promise. 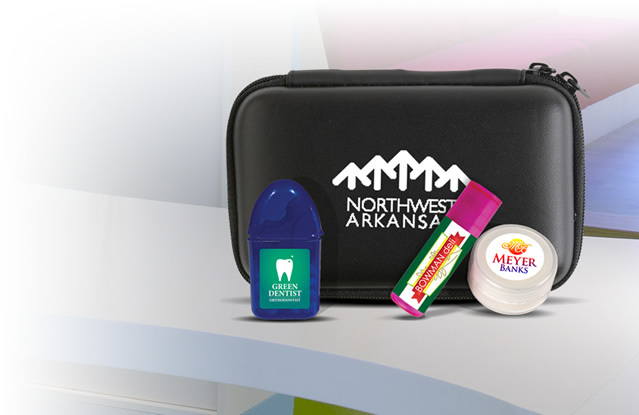 Our Promotional Neet Garden Tool Set is one of our customized Garden Supplies to look at. 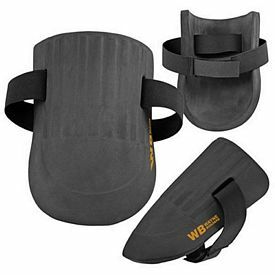 The custom Neet Garden Tools Set features a detachable knee pad to keep your tools neat and organized. 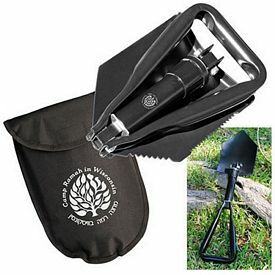 The accessories that are included in this promotional garden tool set are a cultivator, a transplanter, a trowel, a knee pad, gloves, and an apron. 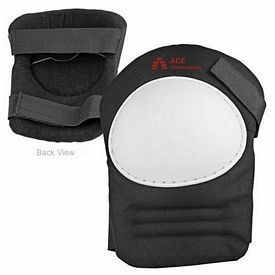 Also the knee pad folds over and snaps when not in use. 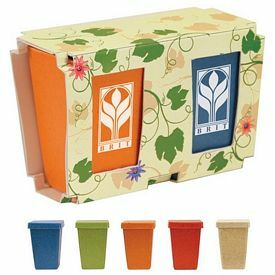 For an imprint area of 8"W x 4"H, screen printing logo decoration is used and for an imprint area of 2.5"W x 1"H, debossing logo decoration technology is incorporated for these customized garden supplies. 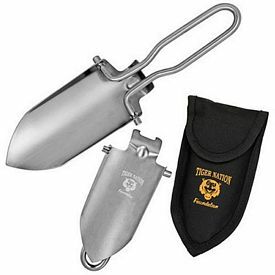 Buyers can enjoy our free 24 hour rush service and no setup fees feature with these custom garden tools. 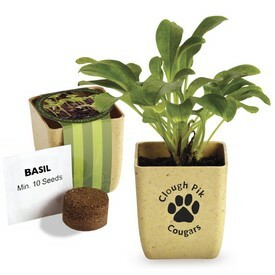 Check out our Promotional 2 in 1 Garden Stool/Bag garden supplies. 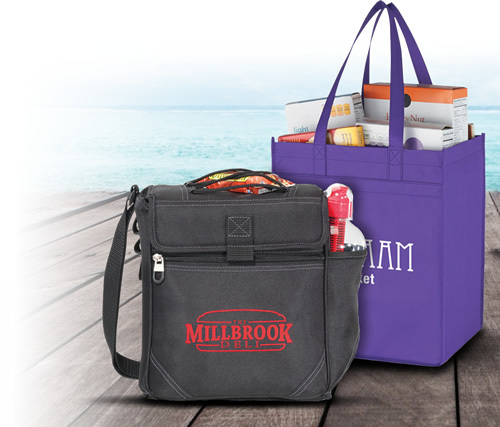 This branded garden bag features 100% durability and is very resistant to wear and tear marks even after using them for a long time. 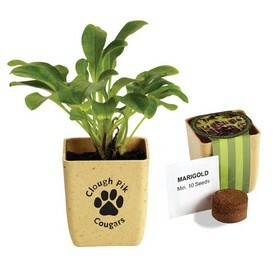 Promotional garden supplies are manufactured with Detachable 600D Nylon and render the full water resistance facility. 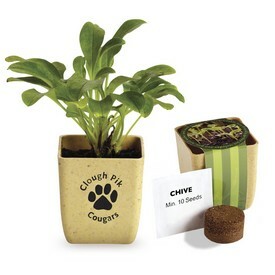 These customized garden supplies have an area of 2.5"W x 1.5"H for logo imprint and the technologies used for this are PermaPatch, Embroidery, Geo-Panel, and Silkscreen. 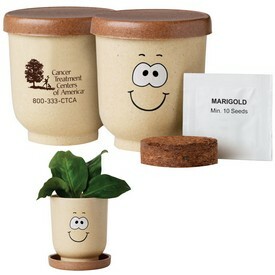 The promotional Eco-Garden Kit is another featured promotional garden supplies product. 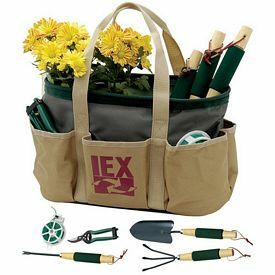 This customized garden supply set includes garden gloves, Bamboo handled cultivator, transplanter, and weeder/pruner. 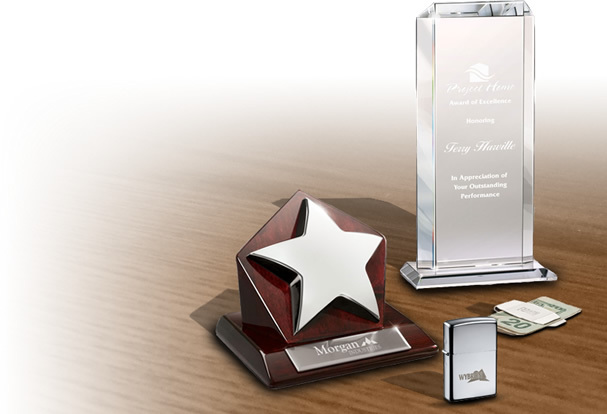 All metallic tools are manufactured with completely stainless steel material. 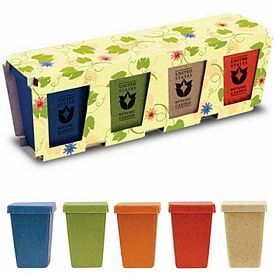 The imprint area for these eco-friendly promotional logo garden supplies is 2"W x 2"H, and the imprint methods are Silkscreen and Digital Laminate Panel. 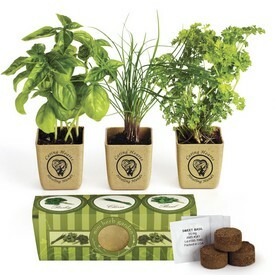 Buyers can enjoy our no setup fees feature with these customized garden supplies. 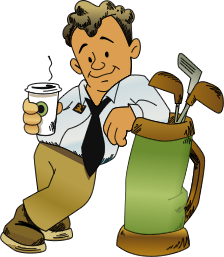 Contact us for the best prices on promotional garden products.